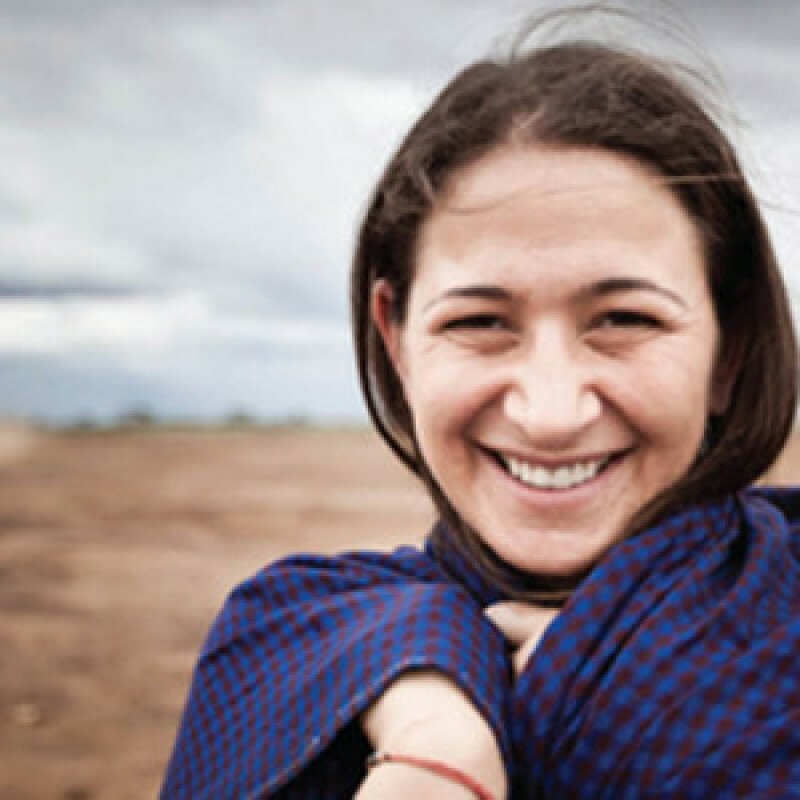 Paige Elenson, a Senior Baptiste teacher, is the director and cocreator of the Africa Yoga Project, an organization that is globally changing lives through the transformative power of yoga. A native New Yorker, Paige has been teaching the dynamic practice of Baptiste Yoga for almost 10 years, and is certified in the AcroYoga and Jivamukti methods. Whether teaching in New York or Nairobi, Paige's classes will leave you inspired and "up to something big" on your mat and in your life.